Well, Griff Wigley called me out in a blog on Locally Grown, so I guess I’ve got to respond. Dave Shumway, NDDC board treasurer and one of our most reliable picnic table haulers, suggested that we supplement our aging crew with some younger backs. 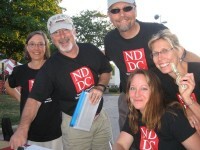 Joe Grundhoefer, NDDC board vice president and Taste of Northfield organizer, suggested that perhaps I could get the kids at The Key to help out. With all the adverse publicity swirling about youth and heroin in our community, they readily agreed. 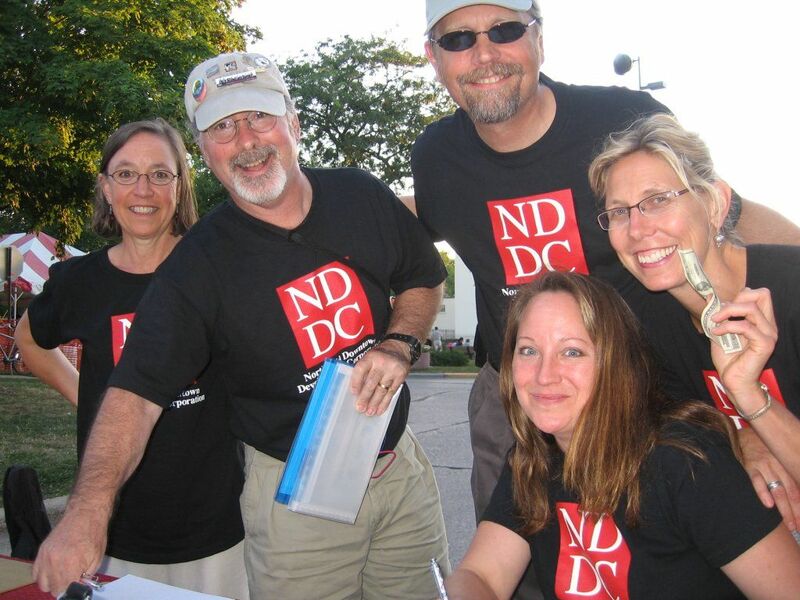 Then Keith Covey, NDDC board secretary and all-around community volunteer, suggested that we give 10% of our auction proceeds to a community group. Joe suggested The Key. The kids at The Key were delighted. When you spend locally, the money keeps recycling through the community.